Homewares giant, Minimax has landed in Adelaide and opened up in the Norwood cafe precinct that is The Parade. 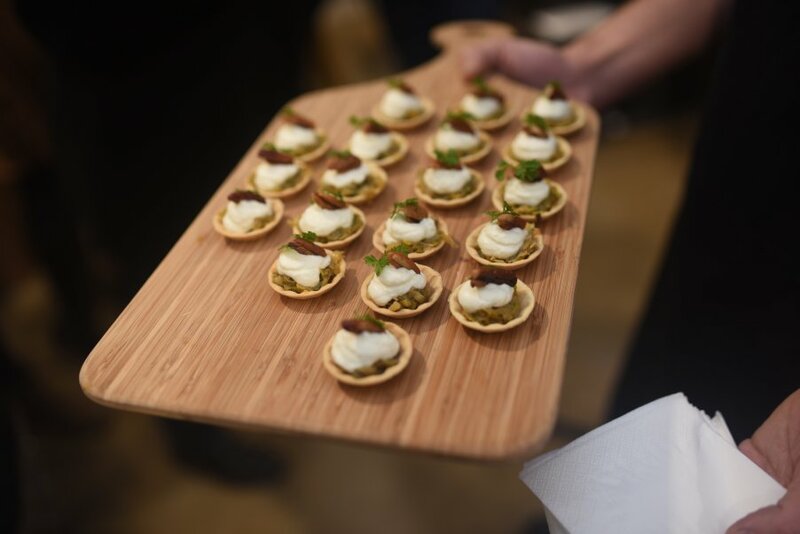 Adelaide Food Central was invited to an exclusive launch event to celebrate the occasion. 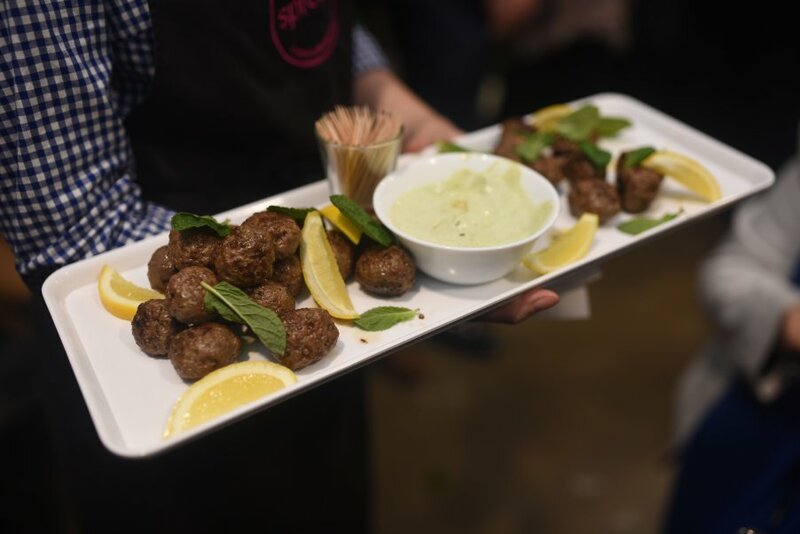 Minimax is a household name in Melbourne and first opened its doors in Toorak. It then expanded by opening another two stores in Brighton and Camberwell. 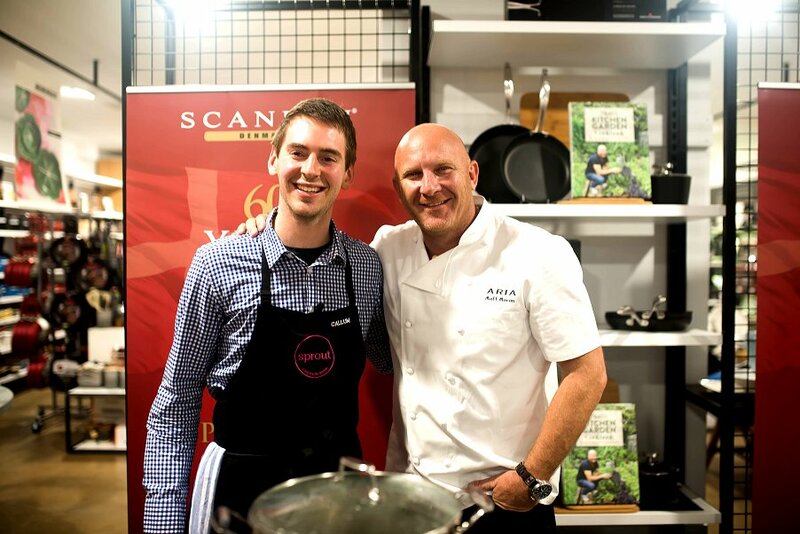 World renowned Australian chef and television personality, Matt Moran, teamed up with Minimax and Scanpan to launch Adelaide’s inaugural store. 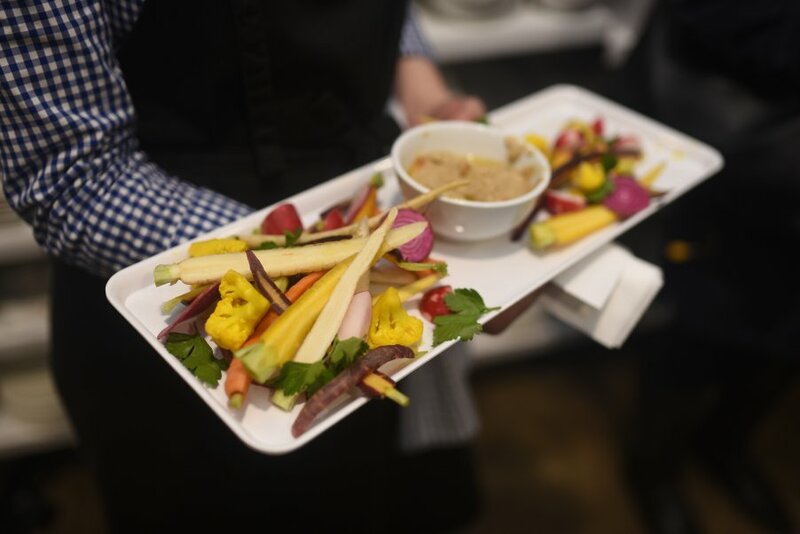 Together with Adelaide’s own Callum Hahn from Sprout Cooking, they performed a cooking demonstration using the range of cookware. Minimax is a popular homewares store that specialises in style, design, brand and uniqueness. Even if you don’t like it in the kitchen, the store has the other areas of the home covered with decor ideas, outdoor accessories, fashion apparel, toys and books on offer. Minimax is a family owned and operated business that sets itself apart with personalised service, treating customers with respect and genuine care about their purchasing decisions. The aim is to bring your home alive with unique and distinctive pieces that you’ll fall in love with.